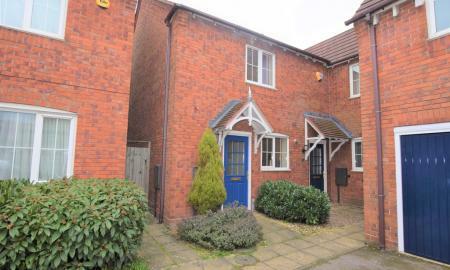 A THREE BEDROOM TOWN HOUSE IN NUNEATON. Comprising lounge, kitchen/diner, WC, three bedrooms, en-suite and bathroom on the first floor. Rear garden and off road parking. Gas central heating and double glazed. SORRY NO PETS, NO SMOKERS. 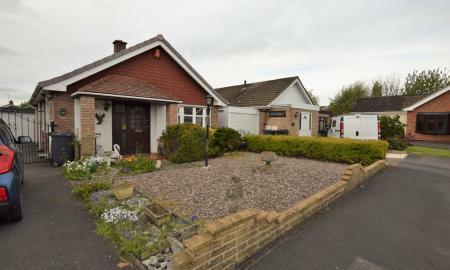 A TWO BEDROOM DETACHED BUNGALOW in the ST NICOLAS PARK area of Nuneaton! 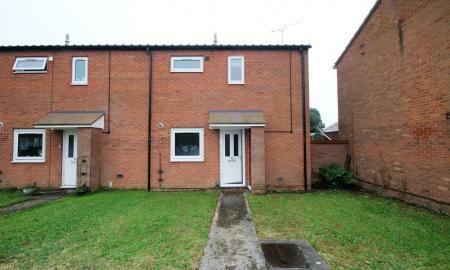 The property comprises of front and rear gardens, off road parking for at least three cars and a garage. Inside there is an entrance lobby, kitchen to include storage cupboard, lounge, bathroom and two bedrooms. 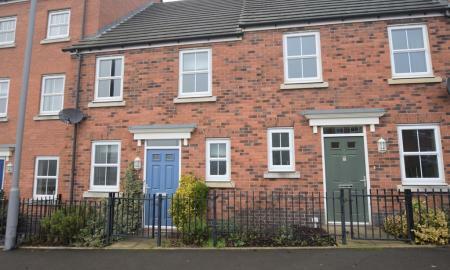 Call Martin & Co Nuneaton on 02476 392975 for viewings! SORRY NO PETS, NO SMOKERS.